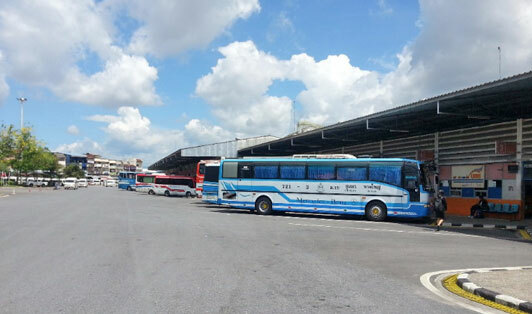 Other than being the largest city in the region, Hat Yai has the main and most important bus hub in all of Southern Thailand. It is the main connector of Bangkok and locations in the Southern province along with Singapore and Malaysia. The terminal has both minivan and bus services that run throughout the day, it also has some basic facilities including Information desk, coffee shops, snack shops and a luggage office.